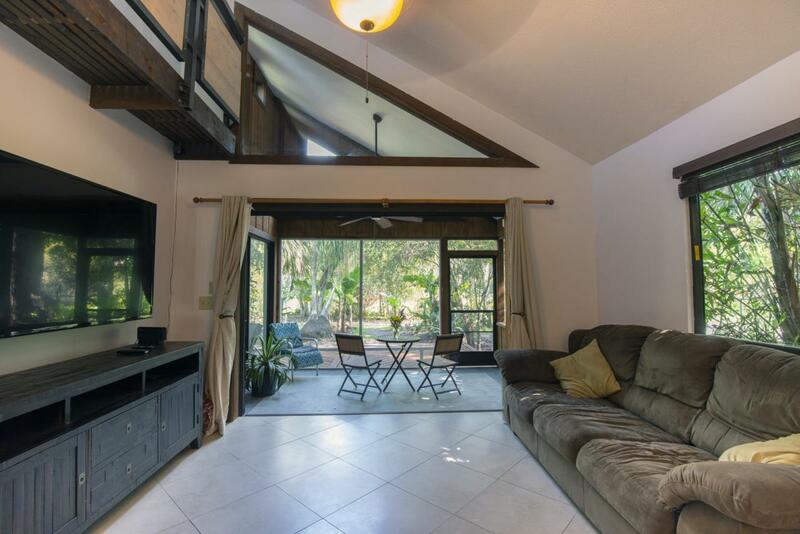 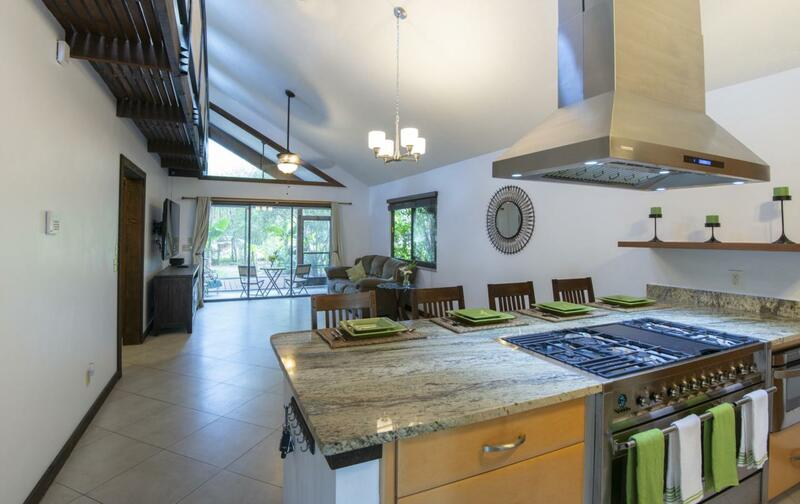 Discover this Two Bedroom, Two bath tropical cottage on private corner lot is south Stuart. 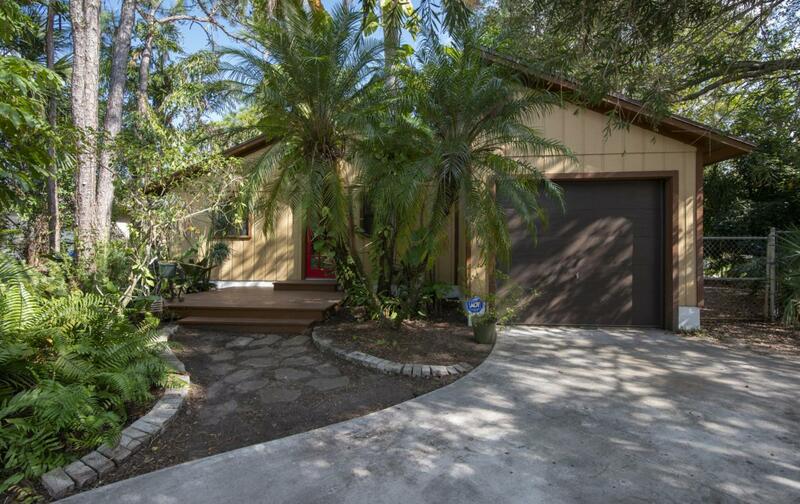 This house is move in ready with an updated kitchen, newer paint, garage and fenced yard with lots of trees and plants. 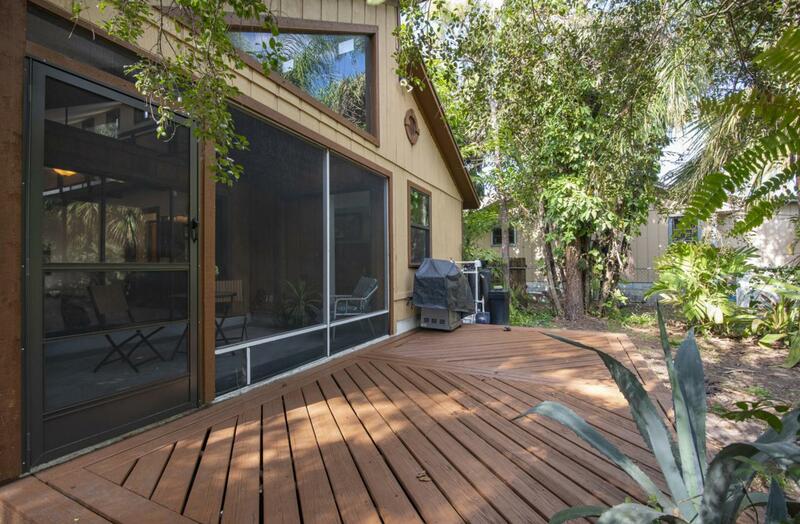 The home has a relaxing screened porch with front porch and additional wood deck in the back.This is a great house for the money!